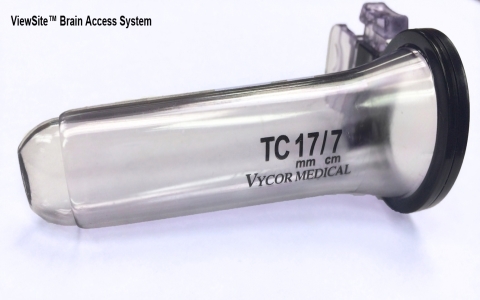 ViewSite Brain Access System (VBAS) is a clear cylindrical disposable set of devices of different sizes which neurosurgeons use to provide a surgical corridor to access sites within the brain such as tumors. 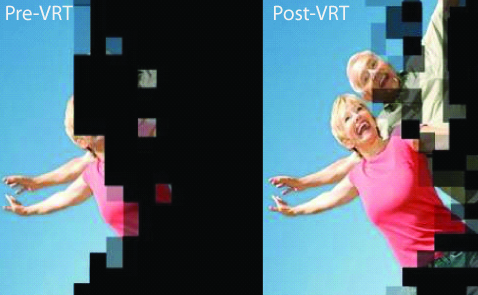 VRT is a restitution or restoration therapy designed to improve visual sensitivity in the previously blind zones by using light to stimulate the border between the “seeing” and “blind” visual fields. NovaVision VRT is the only 510(k) cleared therapy targeted at the restitution of this type of vision loss and is available in the US and the EU. 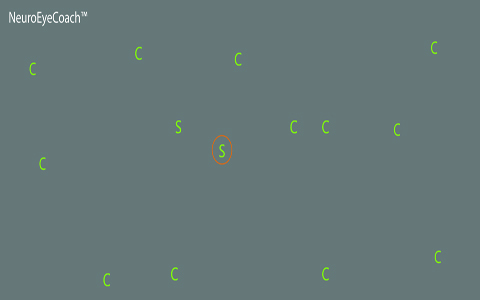 NeET is a restitution or restoration therapy designed to improve visual sensitivity in the previously blind zones, targeting deep within the blind area by repeated stimulation, allowing patients to detect objects within the blind field. NeET is available in the EU. NeuroEyeCoach is a complementary therapy to VRT and NeET which re-trains ability of a patient to move their eyes, re-integrate left and right vision and to make the most of their remaining visual field. NeuroEyeCoach is currently available in the US.